Smart Device Integration, Back-Up Camera, iPod/MP3 Input, Lane Keeping Assist, Onboard Communications System. LE trim. SEE MORE! 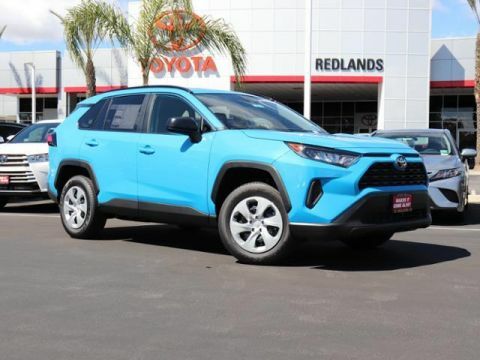 Welcome to Toyota of Redlands. Come visit our brand new dealership on 8 acres conveniently located where the 10 and 210 meet. We have been family owned for 20+ years. Our #1 GOAL is CUSTOMER SATISFACTION! 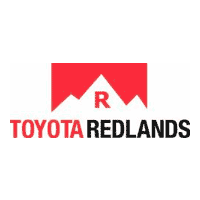 Toyota of Redlands in Redlands, CA treats the needs of each individual customer with paramount concern. We know that you have high expectations, and as a car dealer we enjoy the challenge of meeting and exceeding those standards each and every time. Allow us to demonstrate our commitment to excellence! If you don’t see a particular vehicle, click on Vehicle Finder and complete the form. We will gladly inform you when a matching car arrives. 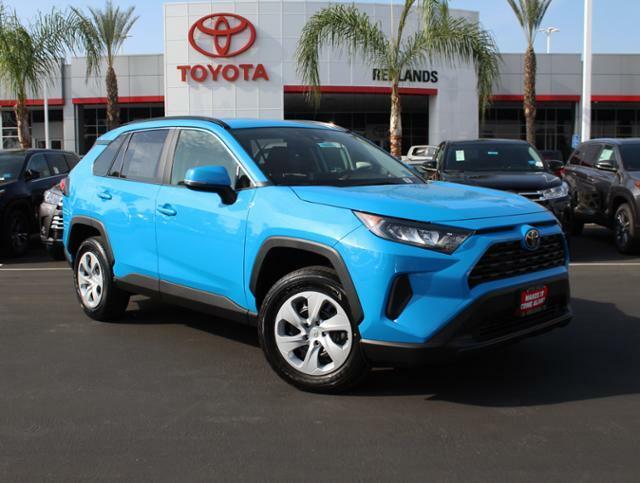 If you’d like to see a vehicle in person, click on Dealership: Directions for step-by-step driving instructions to our site, or give us a call. We look forward to serving you!